Contrast this to the Amendment 1 battle in North Carolina. Following claims by the Mail on Sunday that the Tory Chief Whip, Patrick McLoughlin told MPs that proposals for equal marriage will be “kicked into the long grass”, the Prime Minister has used a pre-local election interview to reaffirm his commitment to the cause. 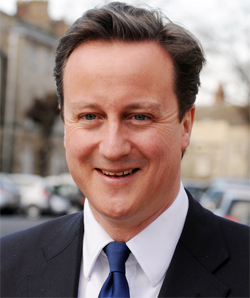 Today, David Cameron told the Evening Standard that he is “clear about my views” on the issue. He said:“I ask myself the question, why is it that we deny gay couples the ability to get married, and I don’t think that’s right.